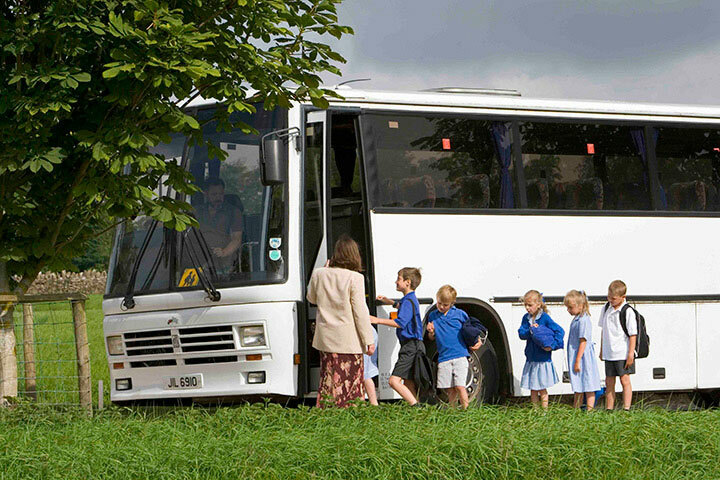 Calder House regularly arranges excursions and school trips to reinforce what pupils are learning in school. These include days out to the Science and National History Museums, the American Museum in Bath, Chedworth Manor, The Bath Literary Fesival and St Fagan's Museum in Cardiff. We also visit other local schools for away matches and take the whole school on a trip to the theatre at the end of the Autumn Term. 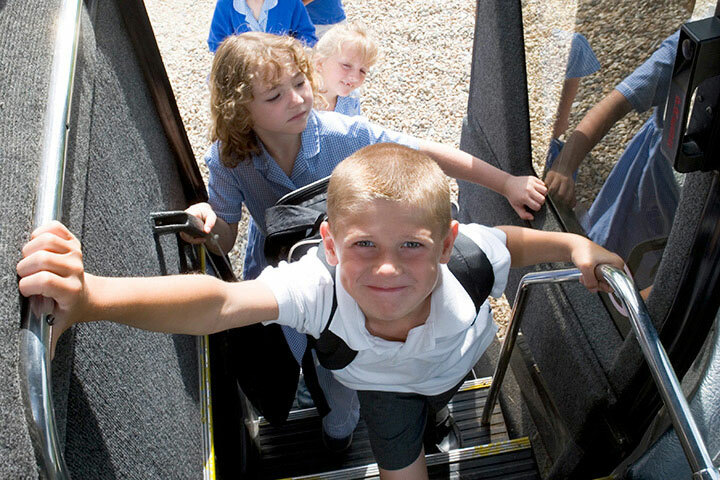 The cost of these trips is included within our fee structure – Calder House does NOT ask parents to pay for school excursions.